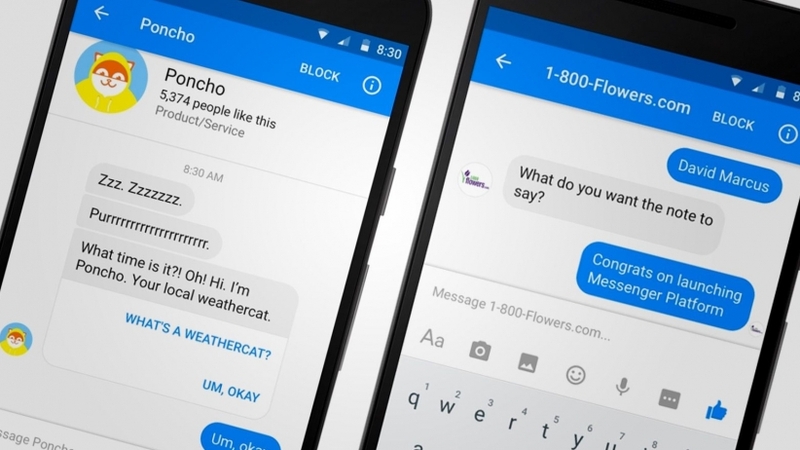 When we think about bots on instant messengers, our thoughts aren't always that complimentary. Sure, they can be useful and they can make the experience quicker but quite often they don't. Bots bug you when you don't want them to, they can't always understand your commands and sometimes they're just useless. Fortunately, Facebook has the skills and the knowledge to help interested parties teach a bot so it actually works and they're now willing to share that information. If you're looking into creating your own bot then you are going to need some coding experience first. According to Facebook, you'll need a compiler with good C++11 support and you'll obviously need at least some idea of what you're doing. Facebook are hoping that this will help people to create better bots. There have been some terrible bots in the past from Twitter accounts that learned to be racist and weather bots that you just can't turn off. Bots are still new and they can be fun at first but you don't want to be spending a long time working out how to get it to do what you want when you could probably find a real person to talk to quicker. Buttons and simple commands make them easier to use and the quicker the bot learns, the more time you'll have to work out what's going on if you need to fix something. Of course, if you're going to use Facebook's code then they'll probably expect you to put your bots onto Messenger. This could be a good thing though as a lot of people do use Messenger every day so your bot could be more likely to get noticed that way. For that reason, it might be best to try test making something useful just in case you feel like you should do something with it. The code is available to download now so if you run a business that could use a bot, why not try it out?